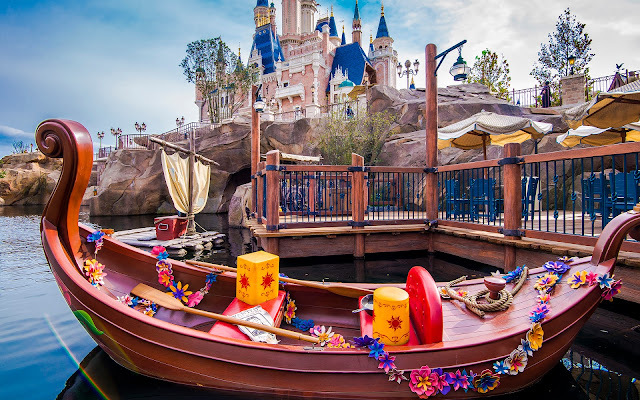 Confession: the first time I heard about "DisneyBounding," I scoffed. A variation of cosplaying that wasn't focused on replicating looks and costumes? That sounded lazy and unimpressive. I couldn't have been more wrong. 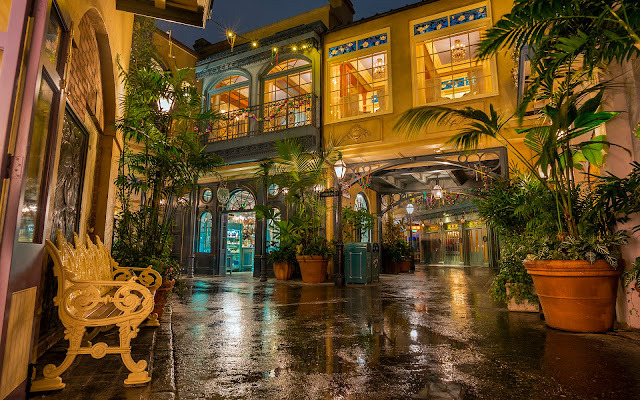 DisneyBounding is meeting of Disney fandom and everyday fashion (though sometimes more than just everyday fashion). 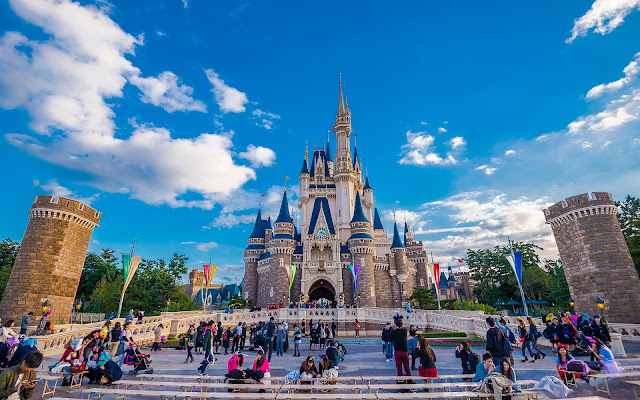 As opposed to cosplaying, where the objective is to look as similar to the character as possible, DisneyBounding is more derivative, relying on a collection of clothing sharing the color palette or texture of a character or idea being portrayed. It's fancier than everyday wear, but it is not so extravagant as to cause heads to turn wherever one goes. But for observers who notice the theme being pursued, it can be a fun discovery to behold. 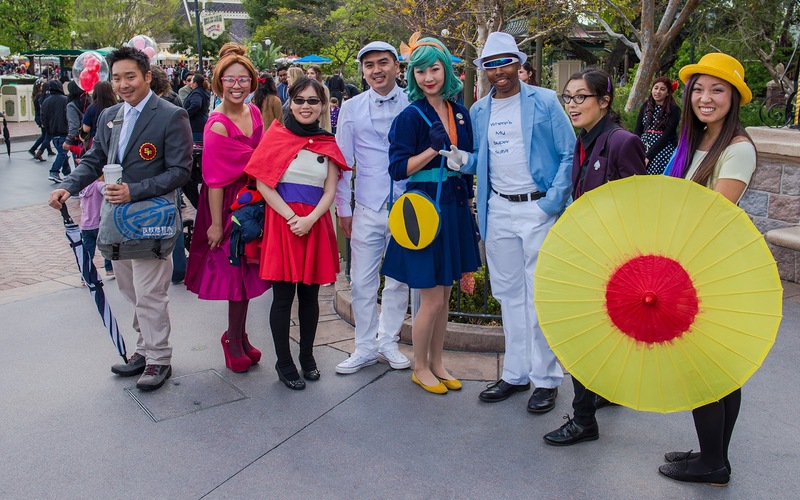 A group of Big Hero 6 DisneyBounders poses with a Frozone from The Incredibles. 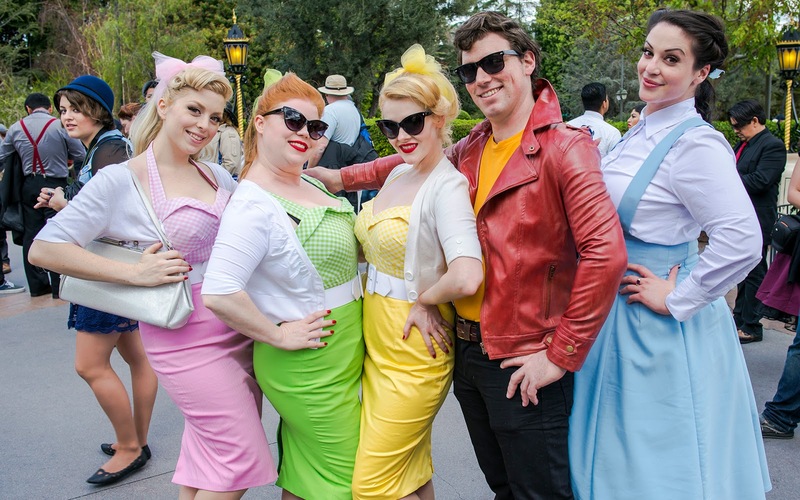 The trend has been growing for the past one or two years, and this past Sunday, at Dapper Day, there were plenty of DisneyBounders in attendance. Some were more ornate than others, while others opted for more abstract representations. But a common thread throughout was creativity. 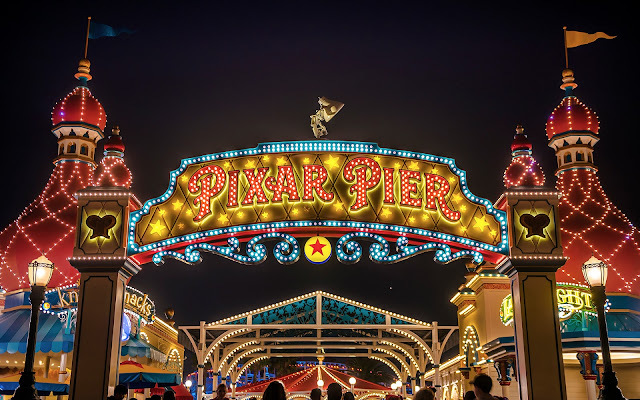 Whether it be through patterns of colors or accessories, plenty of people found innovative ways to portray various characters of Disney lore in a manner that also wouldn't stand out that much at an everyday function. 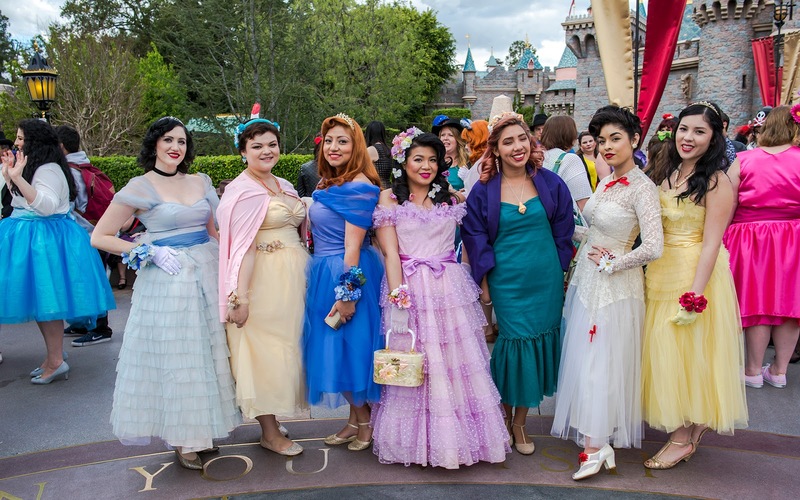 A "princess posse" poses in front of Sleeping Beauty Castle. 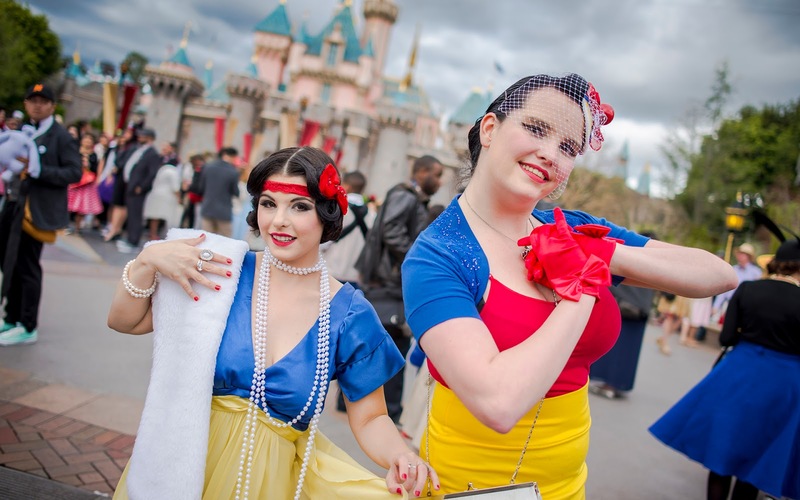 The DisneyBounding meet-up at Dapper Day in front of Sleeping Beauty Castle provided plenty of great opportunities to snag photos and admire everyone's handiwork. And as you can see from these photos, some people put in quite a bit of effort! Belle, Gaston, and the Bimbettes from Beauty and the Beast, in a bit of a more rockabilly motif. You knew Ursula was clever, but you probably didn't think she could be cute. Think again. Again, the range was quite enjoyable to behold. 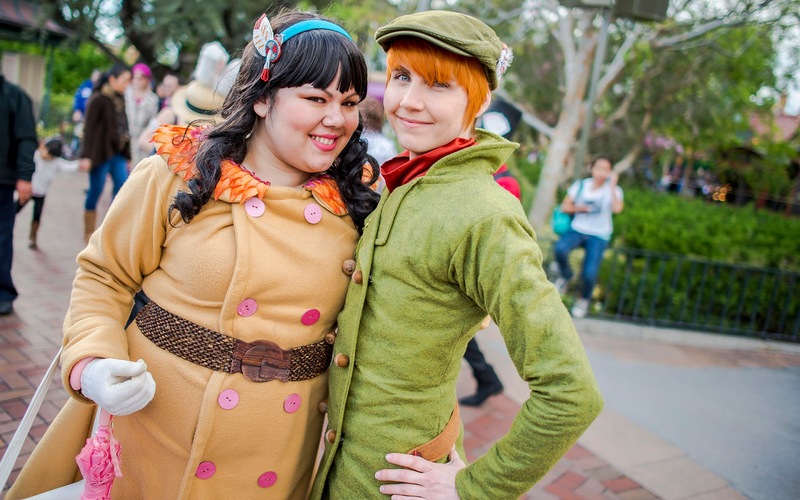 Some DisneyBounders went to such an extent with their costumes that they bordered the cosplaying level of detail. Others relied more on combinations of regular outfits. But it was certainly fantastic to see all the variety! I interpreted this duo as the Mad Hatter and March Hare. 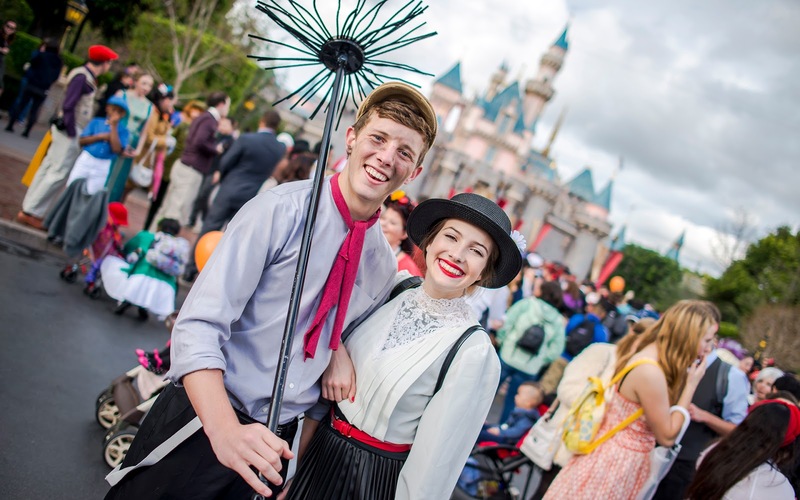 This adorable couple went as Mary Poppins and Bert. I've always considered myself fashion-dyslexic, and I admire people who do things well that I myself do quite poorly. So on this gray but nevertheless entertaining Dapper Day, I was quite content to people watch, and more than eager to snap photos of the scene. 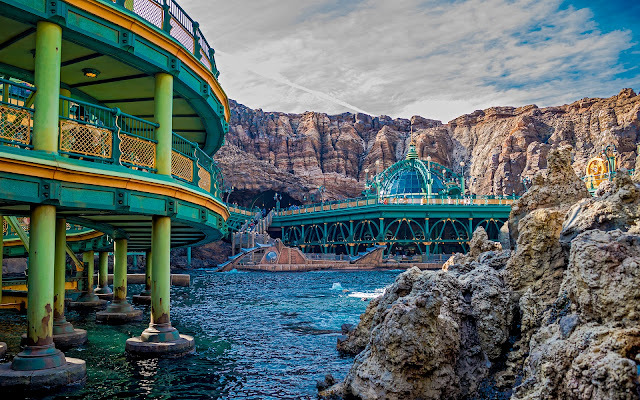 To see so many guests in--I won't say costume, but something close--it reminded me of the spirit of Disneyland: fun, idealism, and enjoyment with loved ones. Peter Pan and Tiger Lily looking quite stylish. 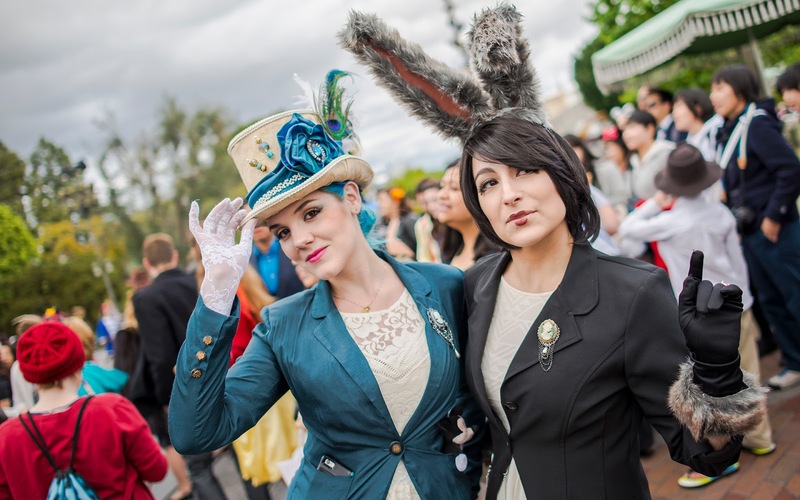 A Loki and another Mad Hatter who was practically wearing a work of art anchor a Dapper Day quartet. What was also refreshing was the lack of pretentiousness that often pervades any specialty fan event. Everyone was simply here to have fun and enjoy the day. Sure, the goal was to look great, and everyone did, but it was never in an arrogant way. And I liked that. A pair of Snow Whites in vintage style. Hopefully, you do as well. 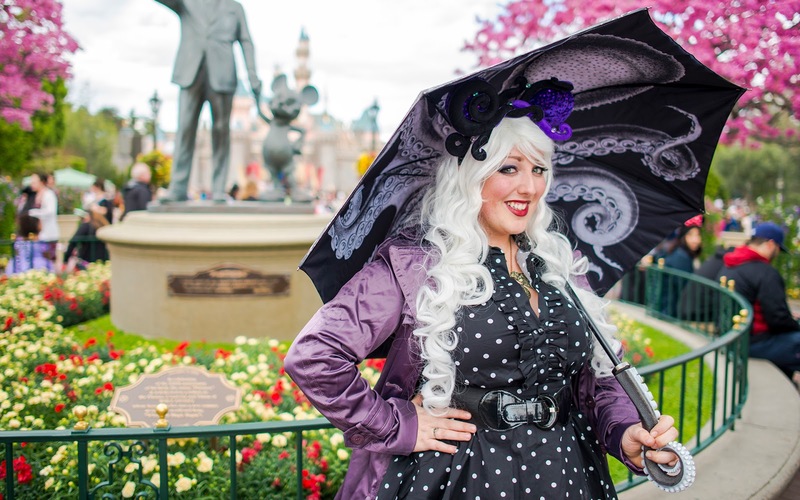 I have plenty more photos from Dapper Day, and I'll be back with another installment later on next week. 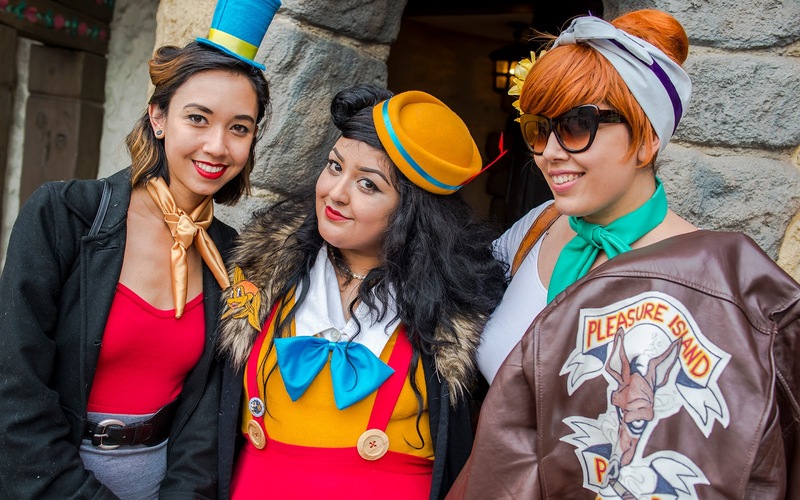 A Pinocchio crew DisneyBound in quite the chic manner! 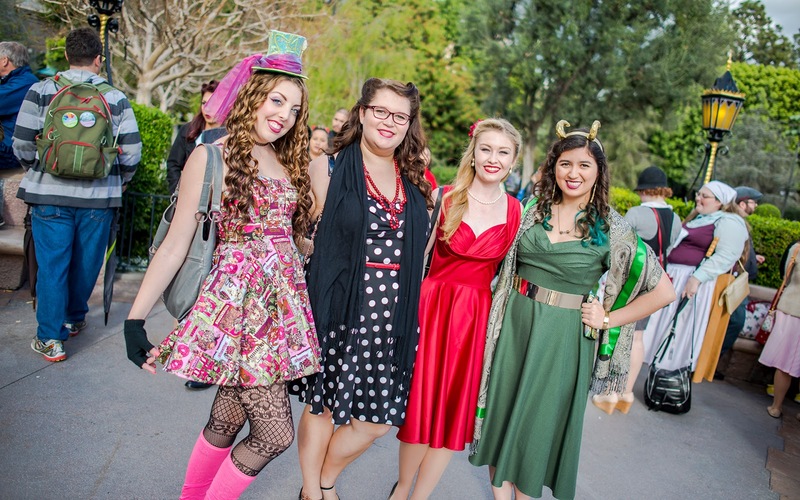 If you are actually featured in any of these or other Dapper Day photos and would like a larger resolution version for keepsake, use the "Contact" section of this site to send me an email, and I'll be happy to forward the photos of you that I took!